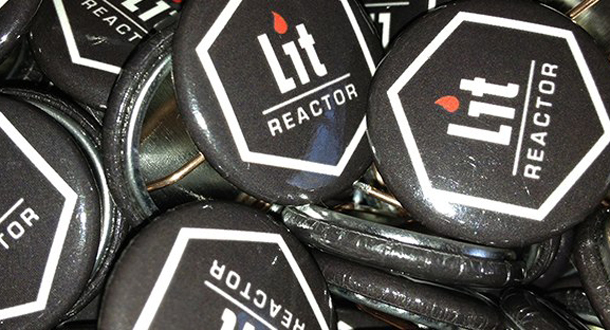 Want to stay up-to-date on what's happening at LitReactor? Our newsletter will gently land in your inbox at random intervals, bearing tidings of comfort and joy about new classes, site news, contest announcements and other mysterious items. You'll also get exclusive material available only to newsletter recipients, like first dibs on class registrations and contests. Chuck Palahniuk, Max Barry, Bret Easton Ellis, Jack Ketchum, Craig Clevenger, Amy Hempel, Steve Erickson, Neil Gaiman, Christopher Bram, Holiday Reinhorn, Stephen Graham Jones, and more!